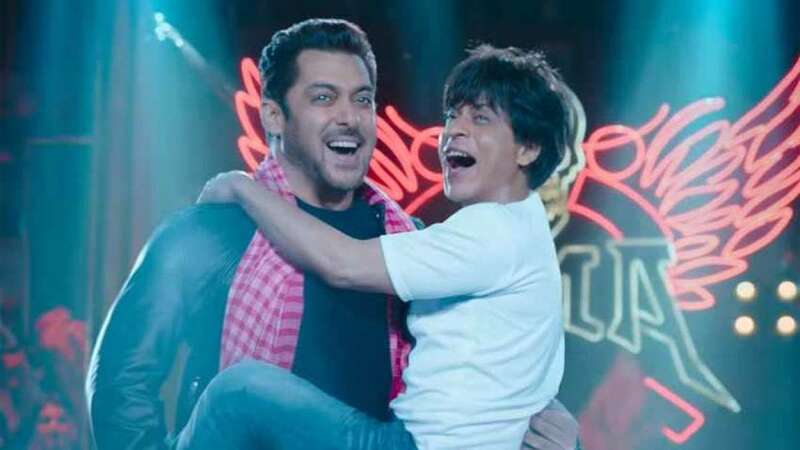 New Delhi : Shah Rukh Khan's much-awaited movie 'Zero' is all set to release in theatres on Friday (December 21, 2018). With less than 24 hours left in the release a lot of speculations are being made over the business it is expected to do on the Box Office. Exhibitor Akshaye Rathi has already declared it a blockbuster and expects a good opening on the Box Office, even in the worst case scenario. While Akshaye said the film will do a good business, he remain hesitant in claiming that the film could enter Rs 300 crore club like a breeze. “There is also KGF that is coming along and there is also Simmba that is coming a week later that may affect the business of Zero to a certain degree,” the film exhibitor added. Directed by Anand L Rai, the film has been produced by Red Chillies Entertainment and Colour Yellow Productions. It also stars Katrina Kaif and Anushka Sharma as the female leads.